Shenna is a singer-songwriter based in New York, she has been singing since the age of 7. She has an original tone to her voice which is evident in her indie-pop style of music. If you enjoy the likes of Rhianna, Charlie XCX and Fergie then you'll definitely love Shenna. In 2014, Shenna released her first single, Dreaming In Color, and later this year released her first debut album, Made Of Gold. 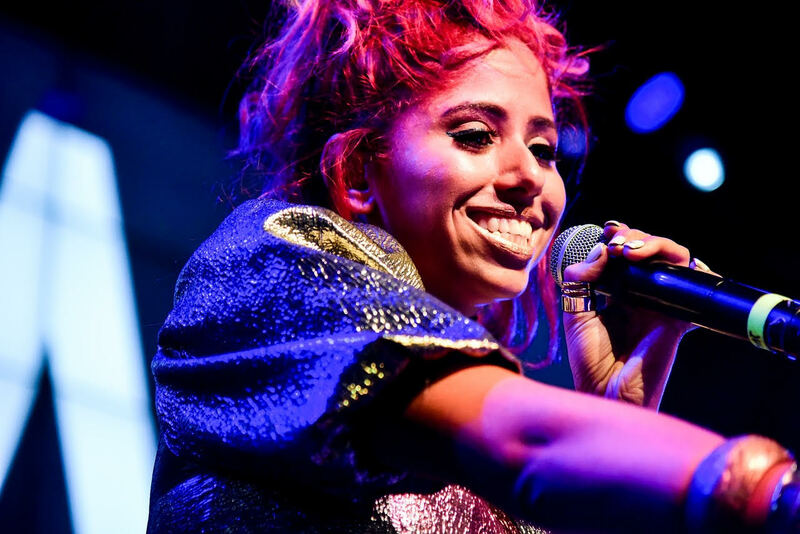 She has showcased her musical talents across the U.S, performing at Disney World, Webster Hall (where she opened the show for Swedish artist Sebastian Mikael), Central Park and the 2015 D.C Pride Festival where she opened for En Vogue and Carly Rae Jepsen. Currently, she is very busy as a voice over artist. 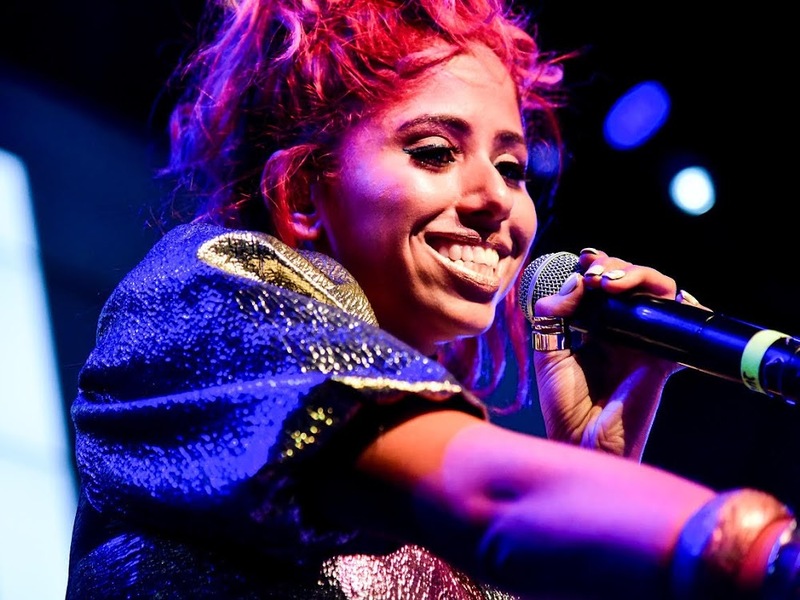 Not only has she performed around the U.S, Shenna has also featured on MTV.com and Examiner, additionally, her music has had placements on MTV's 'Finding Carter' and 'Bad Girls Club'. To follow these achievements. her music video for 'Stranger', which was her lead single off of her first EP, had featured on AXS TV and CMT. Shenna is a respectable music artist and one to watch in 2017.